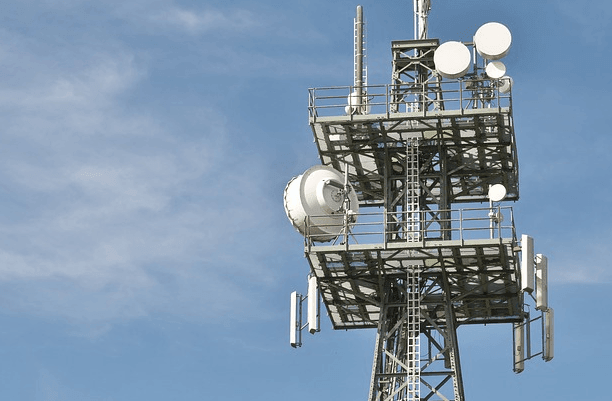 The Indian telecom department has come out with guidelines for liberalisation of spectrum, which is allocated without auction to telecom companies, following the nod from the Cabinet earlier this month. As per the guidelines, the most recent reserve price recommended by the telecom regulator, Trai, will be taken as provisional price for liberalisation of administratively allocated spectrum with the balance being collected after deriving market rate through bidding. A liberalised spectrum enables telcos to leverage any technology to deliver mobile voice and data services like 3G and 4G. 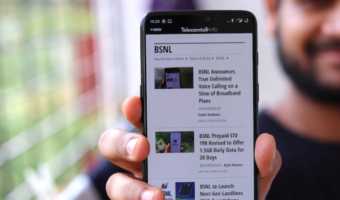 The move will now pave the way for Anil Ambani-owned RCom to liberalise its airwaves in 4 circles– Kerala, Karnataka, Rajasthan and Tamil Nadu — where a market determined price is not available in the 800MHz band. The telco will now able to liberalise spectrum in these four circles for Rs 1,300 crore, according to PTI. RCom had earlier applied for liberalising its 800 MHz spectrum in 20 circles a few months back, and already paid Rs 5,383.84 crore as spectrum liberalisation fee for 16 telecom circles. has Rcom shared/traded 850MHz spectrum in Maharashtra for Jio? they were saying 9 states, but Maharashtra wasn’t in the list. The 9 circles where currently rcom and jio spectrum sharing has been approved include all circles where jio has own 850Mhz spectrum except Jammu kashmir. The other 9 circles are the ones where rcom is selling airwaves to jio in 850MHz band and these include Maharashtra where it will sell 3.75MHz to Jio and hopefully win some fresh spectrum from the expiring license of TTML in Maharashtra. I read somewhere that they will be using SSTL(MTS) spectrum for 4g too. I checked the spectrum sheet, and Tata has non liberalised+liberalised spectrum, both of 2.5MHz valid till 2018 and 2035 respectively. 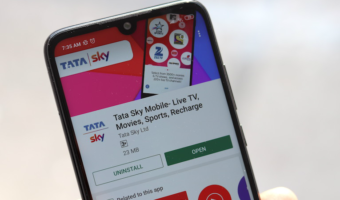 does that mean Tata will sell its spectrum to Rcom?